In a program that was instituted a few years ago, King Kullen was the first local supermarket chain to embrace the “Locally Grown” program and support our local farmers. While other supermarkets have tried to compete with us in this category, King Kullen remains the leader when offering the largest selection of in-season locally grown produce. Our focus is freshness. 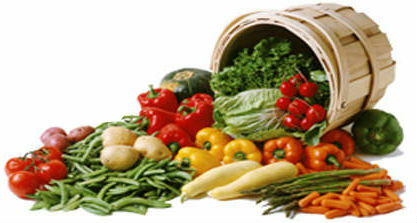 Locally grown, in-season, organic fruits and vegetables are what we stock in every King Kullen produce department. Gorgeous vine-ripened tomatoes, colorful peppers bursting with flavor, crisp and delicious apples, bountiful bananas and succulent squash are just a few of the wonderful selections you’ll find. Our produce buyers take great care to bring you the best fruits and vegetables from local Long Island farms and around the country. We also stock a variety of unique and ethnic varieties to make your regional dishes something to behold. Have questions on varieties or availability? Just ask any of the buyers in our produce departments and they will be happy to help! 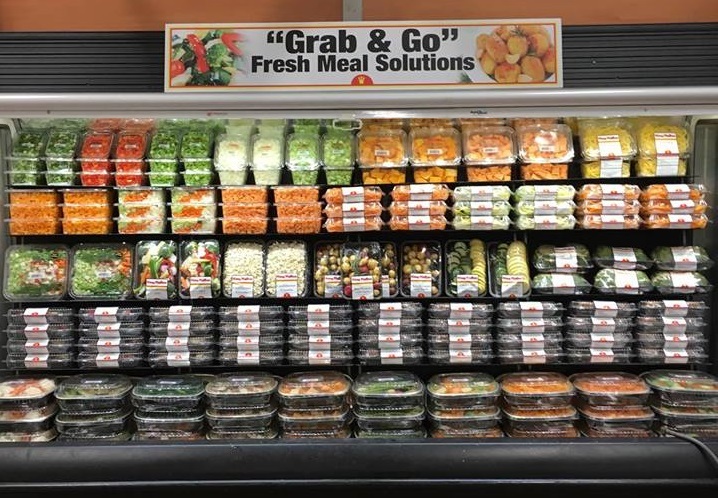 Available in our Produce departments are pre-diced, chunked, spiralized and packaged vegetables for quick grab-and-go meal solutions. Pick up spiralized veggies like zucchini, sweet potato, beets, butternut squash and more for healthy pasta alternatives. Saute in olive oil and mix with your favorite spices and sauces. Grab your favorite vegetables for roasting like potatoes and asparagus, squash slices, butternut squash chunks, sweet potato fries, carrots and brussels sprouts, peppers and more!! We now offer food delivery. Learn more here and start your order.